Looking to satisfy your appetite for soul food? 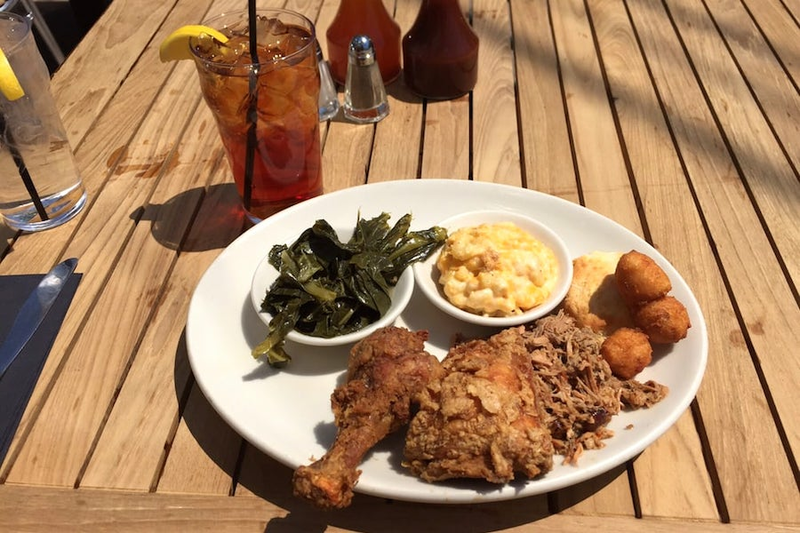 Hoodline crunched the numbers to find the top soul food spots around Raleigh, using both Yelp data and our own secret sauce to produce a ranked list of the best restaurants for barbecue, mac and cheese, corned beef hash and more. Topping the list is The Pit. 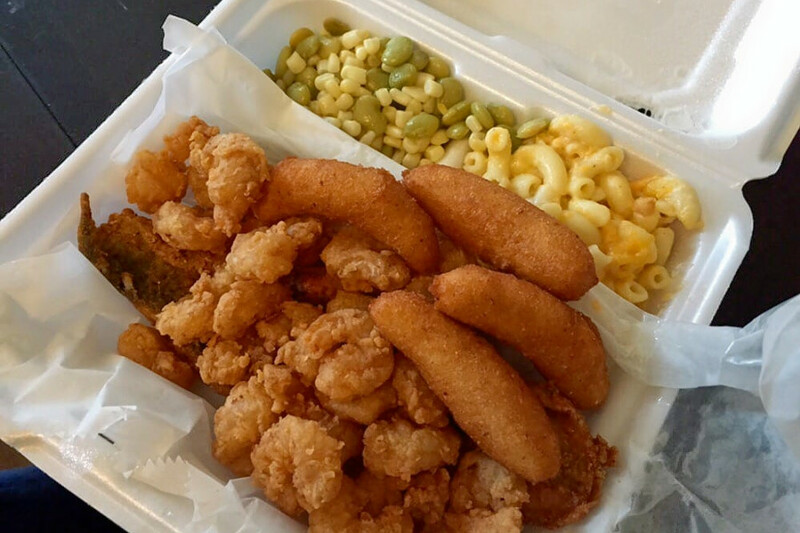 Located downtown at 328 W. Davie St., this is the most popular soul food restaurant in Raleigh, boasting four stars out of 2,382 reviews on Yelp. The Pit won a rib challenge on Food Network's "Throwdown with Bobby Flay," and has been featured on "Man v. Food," "The Today Show" and "Good Morning America," per its website. Check out its eastern North Carolina-style chopped barbecue, which is pit-cooked, chopped and seasoned with a vinegary sauce. Not a carnivore? Try the seasoned and grilled soy nuggets, topped with The Pit's Western sauce. 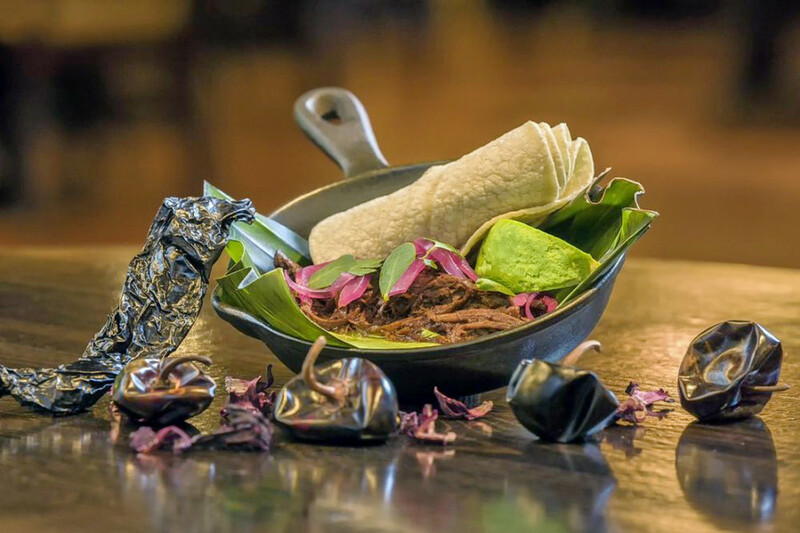 Next up is downtown's Jose and Sons, situated at 327 W. Davie St. With four stars out of 419 reviews on Yelp, the Mexican soul food spot has proven to be a local favorite, offering fusion dishes like braised collard green tamales. According to its website, diners can expect a lively bar and dining room fitted with a tequila and bourbon tower smack in the middle of the restaurant. The craft bar offers seasonal cocktails crafted with fresh citrus alongside an extensive beer and wine selection. Noteworthy menu options include the Gouda mac and queso with kale; beer- and chile-braised brisket in banana leaf with corn tortillas; smoky shrimp and grits; and a grilled pork chop with purple potato-chorizo-poblano hash. 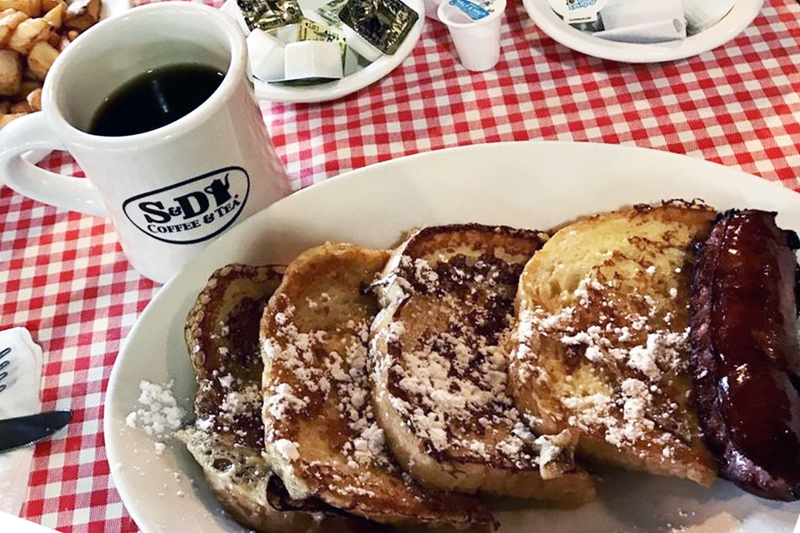 Big Ed's City Market Restaurant, located at 220 Wolfe St., is another top choice, with Yelpers giving the downtown breakfast and brunch spot four stars out of 399 reviews. In the morning, check out the Southern-style specialties like local salty country ham with red-eye gravy; housemade buttermilk biscuits with butter, margarine, blackstrap molasses, jelly or honey; and sides like grits, home fries, buttered rice, spiced apples and sliced local tomatoes. Meat plates include your choice of local Nahunta spicy pork sausage (patty or link), Carolina Packers smoked sausage, turkey link sausage, bacon, fried Nahunta fat back, city ham, corned beef hash or a thick slice of beef bologna. Jack's Seafood & Soul Food Restaurant is another go-to, with four stars out of 61 Yelp reviews. 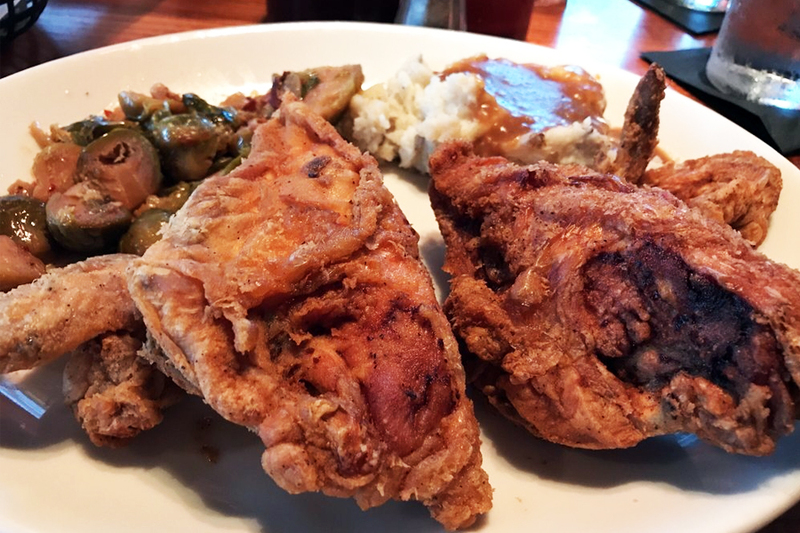 Check out soul food dinner options like fried pork chops, turkey wings, white barbecue chicken, chicken gizzards and more. Hankering for a sandwich? Highlights include the shrimp burger, pork chop sandwich and fish sandwich, with your choice of trout, flounder, catfish, croaker or tilapia. Head over to 1516 New Bern Ave. to see for yourself.